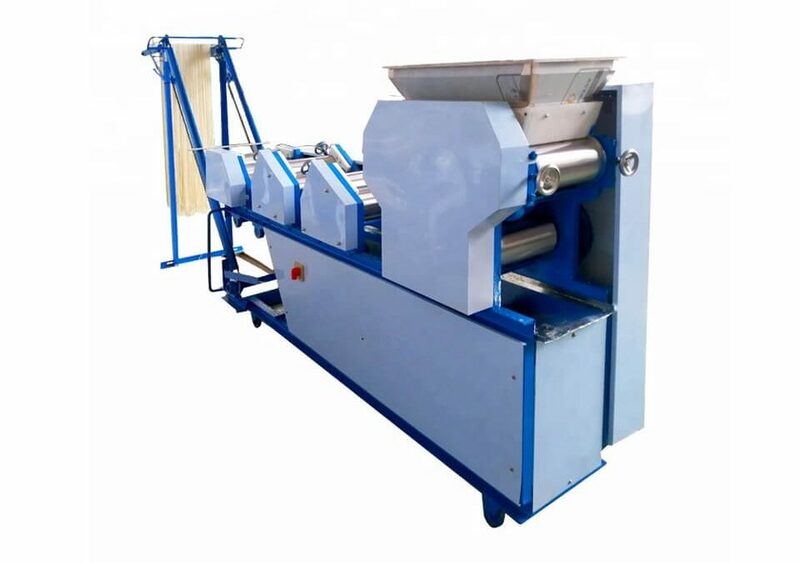 Automatic noodle making machine is made of stainless steel, there are 4 kinds of the cutting knives: one is used to cut the 1.75 and 3 mm wide noodles and another is used to cut the 2 and 2.5 round noodles. 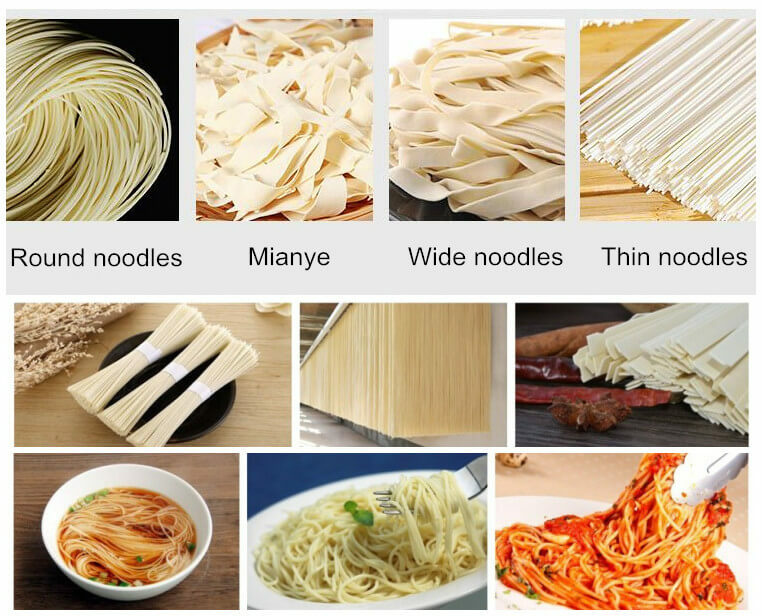 It can be used to produce Chinese noodles and dough sheet, dumpling wrapper, and can replace human for kneading the dough, suitable for hotels, restaurants, and food processing unit. 1. The flexible operation, stable performance, high production efficiency. 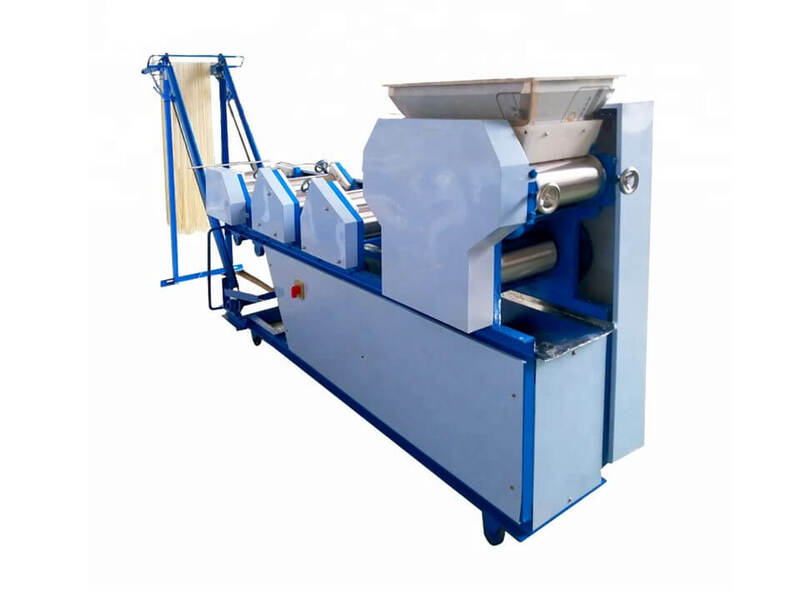 The automatic noodle making machine can be used to produce Chinese noodles, western pasta, dumpling wrappers, and some other cooked wheaten food, and can replace human for kneading the dough, suitable for hotels, restaurants, and food processing unit.